Meet Angela Ritchie, your talented and caring Cosmetic Tattoo Aesthetician who has mastered the exquisite art of Cosmetic Tattoo. A successful design and styling background provides Angela with an exceptional understanding of colour, form and aesthetics. A keen eye for detail, steady hand and patience combined with her technical expertise and artistic skill, ensures that her work is consistently of the very highest standards. Hello my name is Angela Ritchie and I am pleased to be your aesthetician. Trained and certified (US and Australia) in the Art of Semi-Permanent Cosmetics and Dermatude Skin Rejuvenation, I am also a trained and registered HD Brow Stylist (UK) and very pleased to be able to offer the highly anticipated HD Brows to you in Melbourne. Brows are back and enjoying a revival rarely seen before. They are full and glorious, and demanding attention! Brows frame and draw attention to your eyes. Get them right and your whole look comes together. Get them wrong and the whole world will know! Eyebrows are my signature procedure, having always been a passion of mine. 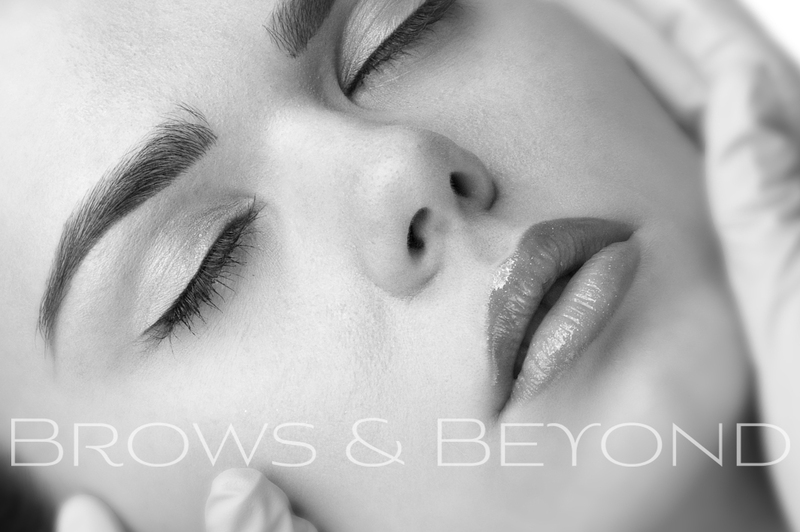 For those with brow hair who require grooming only, HD Brows is an exclusive and bespoke brow shaping and grooming procedure. 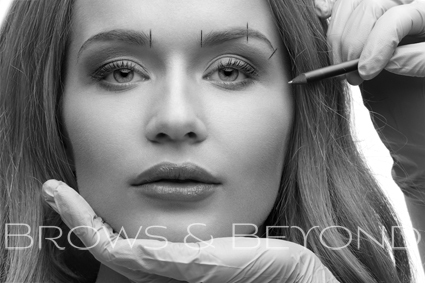 For those with over-plucked or non-existent brows, a Semi-Permanent Cosmetic Brow procedure may be the ideal solution for you. My attention to detail and sense of colour enables me to create beautiful and exclusively tailored brows. I will design and create for you a beautiful pair of arches with the definition and fullness you desire, to flatter and enhance your facial shape and features. Semi-Permanent Cosmetics are a fantastic way of enhancing any of your facial features to which you normally apply make-up, or to correct features compromised by illness or accident. Imagine the luxury of waking up with perfect arches, gorgeously defined eyes and beautifully shaped lips – every day! Book for your Free Concept Consultation today! Cosmetic Tattoo is an exquisite and precise art form and Angela’s intrinsic creative abilities, combined with her attention to detail and technical prowess really give her the edge in Semi-Permanent Cosmetics and her other treatments. She takes great pride in helping her clients to look and feel their best, ensuring that that they leave her studio completely satisfied, and with increased confidence and sense of self-esteem. Angela’s warm and approachable personality ensures that her clients feel at ease from start to finish. Recognising that every client is unique, she gently guides them throughout the process, always putting their needs and comfort first. Her generous time allocation combined with her meticulous approach ensures consistently beautiful natural enhancements and most importantly, satisfied and happy clients. Angela is an exceptionally talented and skilled aesthetician. 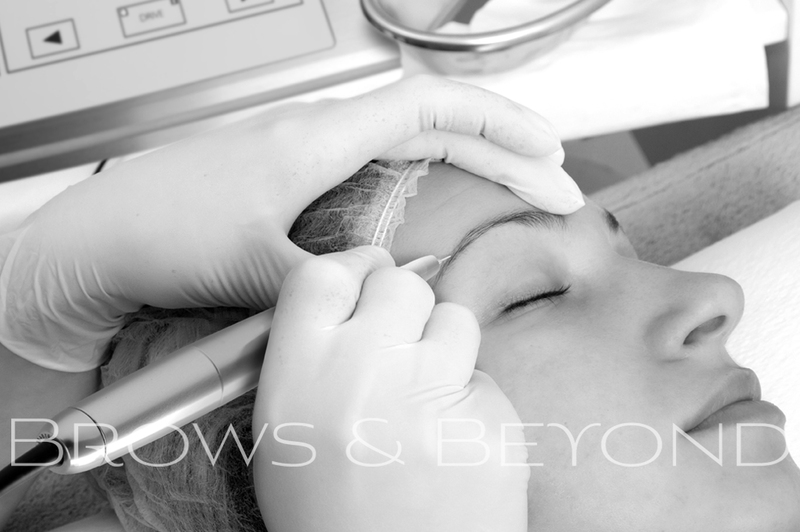 Passionate about Eyebrows (her signature procedure), her Eyeliners and Lip procedures are works of art in themselves! 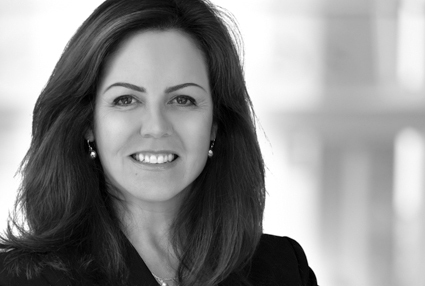 Angela Ritchie is a trusted practitioner in the art of Semi-Permanent Cosmetics and HD Brows in Melbourne, and will ensure that she gives you a highly professional and polished enhancement. Why wouldn’t you choose the best when it comes to your face? Angela is Nouveau Contour trained in Permanent Cosmetics, HD Brows and Dermatude to rigorously high EU Standards (USA & UK). She utilizes the latest techniques and the most sophisticated equipment available – the Nouveau Contour System® of sterile needle cartridges and fully computerized digital machines, pigments and consumables. Her commitment to excellence combined with her skill, expertise and meticulous approach, ensures that her clients consistently receive exceptional Semi-Permanent Cosmetic, HD Brows & Dermatude Skin Rejuvenation results.